The Houston real estate industry is holding strong and the opportunities to be a part of the booming activity continue. While many consumers think of getting involved in a real estate transaction only when they are looking for a homestead, the opportunities for investing beyond your primary residence is vast. In addition to building homes, I’ve been investing in land and rental properties for more than 10 years in the Houston market. Here are my top three tips for those considering investing in Houston real estate. When it comes to residential real estate investing in Houston, patience is key. Make sure to take the time to understand your market and what drives resale, rents and trends before you make an investment. Visit multiple properties to get an understanding of the comps and determine the profile of the property you are targeting. We consider this the education phase. Be patient as you wait for the right property to come on the market, but then move quickly to execute and contract the property once the opportunity presents itself. Houston is in a unique situation with the recent downturn in the oil market. 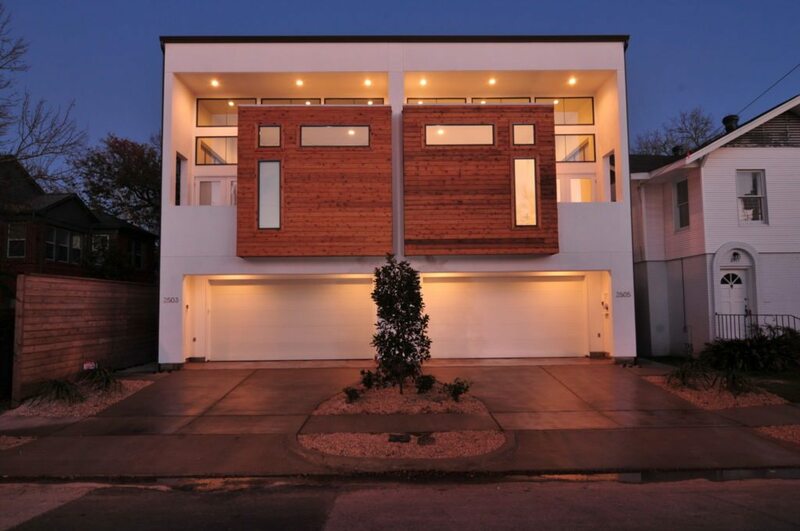 Despite low oil prices, Houston’s housing market continues to thrive. While not as aggressive as 2014, inventory has remained low throughout 2015 and will, most likely, stay that way throughout 2016. Interest rates have been also been at all-time lows, which makes real estate a very attractive asset class right now. However, with low rates, Houston has also seen returns compress as the competition for investment real estate continues to drive prices/valuations up and returns down. While low inventory and rates have changed the return profile in the short-term, it is important to remember that real estate is a long term hold and should be viewed as an asset that is complementary as part of an overall investment portfolio. Low inventory and rates shifted short-term return, but big long-term benefits exist. If you are new to residential real estate investing in Houston, there are many books, magazines, networking groups and websites that offer advice on how to value different properties. While these all provide great advice, keep in mind every geographic neighborhood is vastly different and you must have an understanding of the specific area you are targeting. Additionally, I recommend all interested investors surround themselves with a great team of experienced professionals. Befriend and learn from home inspectors, mortgage professionals, property managers, remodelers and handymen in Houston. It is important to talk with a variety of experienced people before making a purchase decision as it helps you understand the entire process – contract, financing, comps, carrying costs, maintenance, property enhancements, etc. These professionals each have their own in-depth knowledge that can be instrumental and invaluable to a successful real estate investor. 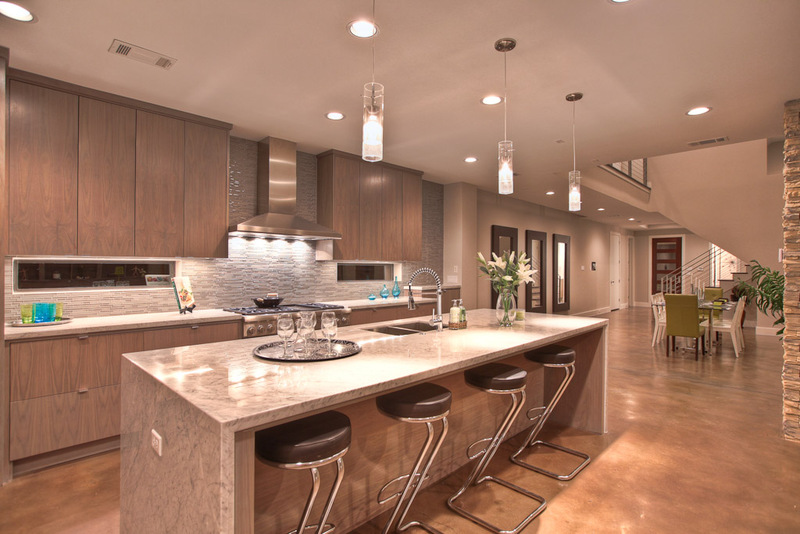 John Leggett, Founder and CEO of On Point Custom Homes, has more than 10 years of real estate investment experience. He started his career by purchasing and flipping homes and quickly realized he could turn his extra circular activity into a business. On Point Custom Homes specializes in contemporary homes within Houston’s inner city landscape and will celebrate its ten-year anniversary this December.